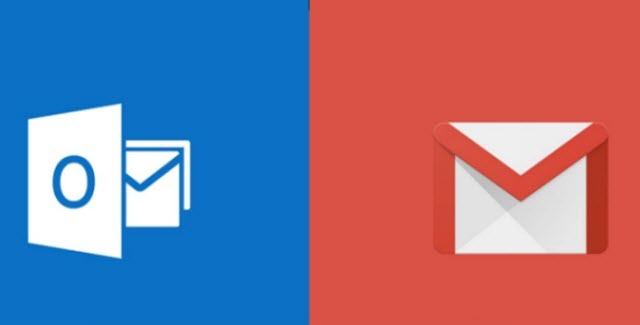 Before connecting your Gmail account to Outlook, you need to turn on 2 step verification on the Gmail and also generate an app password that Outlook will use to sync with your Gmail address to make the connection. Click on the Gear button and select Settings. From the top Menu bar select “Forwarding and POP/IMAP” tab. Change Incoming Server (IMAP) port number to 993 and set the drop down menu labeled Use the following type of encrypted connection: to SSL. With these steps you could easily synchronise Outlook and Gmail accounts. This lets you access your Gmail emails, contacts and other items with Outlook. Also, when you backup and restore your Microsoft Outlook Settings, emails and other items your Gmail items will also be backed up, since even those items are saved in PST file. Hence, it is better to sync your Gmail with Outlook account. How to sync Outlook data?